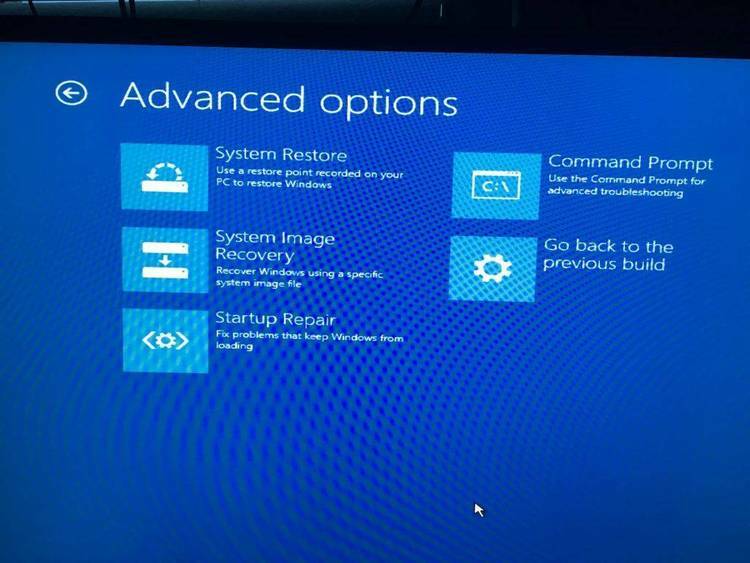 Reboot PC with different CONFIG.SYS files. Includes ASM source. refer to these two files collectively as the "autoexec files,"
memory-resident programs. So, what do you do now? autoexec files to prevent the stuff from being loaded in again. of a number of different floppies will turn out to be a nuisance. another, I simply recopy the autoexec files and reboot. write FORTRAN-77 programs to calculate and plot some curves. there's not enough free memory to run Touchstone. of the hard disk to find out. the autoexec files as described above. version I had written in MIX C.
C concepts, like pointers, arrays, structures, and so forth. really doesn't define a variable, but a kind of constant. character that C requires to be the terminator for any string. explanation of that, see any good textbook on C.
we have a few more declarations: these are local to main(). don't return any value at all. signon message of some sort. well describe what they do. operating system and let the user try again. copy them as directed, and do a warm boot.